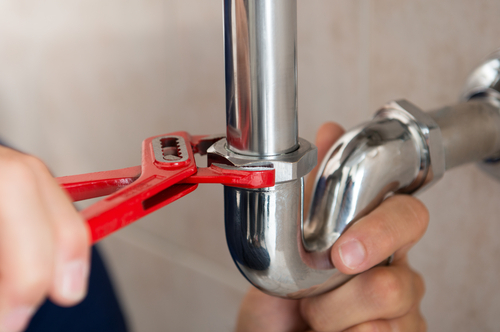 When you face issues with your plumbing, you often need a repiping specialist that Mission Viejo residents turn to for safe, thorough, and fast service. When in need of a plumber Mission Viejo looks to Severson Plumbing for all of its repiping needs. Repiping can help homeowners in Mission Viejo prevent major issues later. 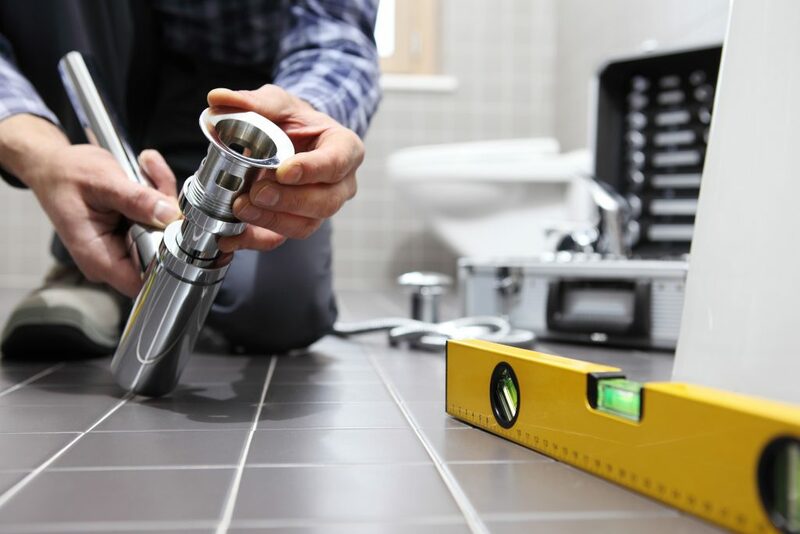 With repiping, you replace malfunctioning, leaking, or broken pipes throughout your home, giving you peace of mind and durable materials that will ensure the test of time. Mission Viejo residents often face issues related to mineral deposits that cause pitting in older copper piping. These pits can cause leaks that can affect water pressure and damage walls, ceilings, floors, and personal belongings. If pitting is the issue, you need a repiping specialist like Severson Plumbing. Yet pitting is not the only reason you might need a plumber Mission Viejo has relied on for decades. There are other issues that may cause repiping while avoiding major problems later. Here are some of the classic issues that should prompt you to call a plumber and check out whether repiping or a simple repair is necessary. Low Water Pressure. This is a classic sign of a leak that is causing an issue with water flow to your spigots and faucets. Often these leaks are undetectable at first but can lead to major issues if not addressed quickly. Sometimes the low water flow is due to a buildup of deposits in metal pipes. Eventually, this scaling will completely block the pipe. Strange Smell or Taste. If your water has an unusual smell or taste to it, your pipes may be deteriorating. Noisy Pipes. If you hear knocking, banging, creaking, or other noises coming from your pipes, it may indicate a leak or other problem that requires inspection by a qualified plumber. Vast Temperature Swings. If minute changes in the temperature settings lead to disproportionate changes in the actual temperature, pipes may need to be replaced. Visible Leaks. If you see leaks underneath sinks or from walls, you want to be sure that you get them addressed quickly. Not only might there be a pipe issue, but you also may be damaging the cabinets, walls, or floors, including those on a floor below. The Flush Flash. Does the water temperature turn to scalding whenever someone flushes a toilet while you’re in the shower? Does use of your dishwasher or washing machine also affect the water temperature? This may indicate a constriction of your pipes. Dirty Water. If your water is rusty or cloudy when you use it after you’ve been away from that faucet for a while, you should contact a plumber to see what’s going on. The Neighbors. If other homes in your neighborhood have had to have pipes replaced, it’s likely there are issues in other nearby homes that were built at the same time. 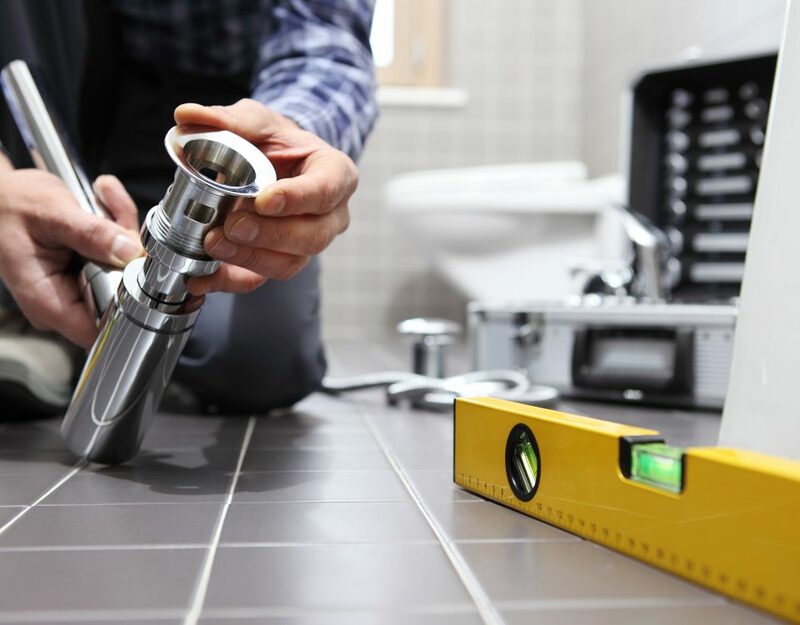 Severson Plumbing has been a trusted repiping specialist and general plumbing contractor in south Orange County since 1996. If you are looking for a plumber Mission Viejo residents rely on, call the expert repiping specialist, Severson Plumbing.